It’s been a strange season so far, with heavy rain in the fall, followed by the driest January/February on record. 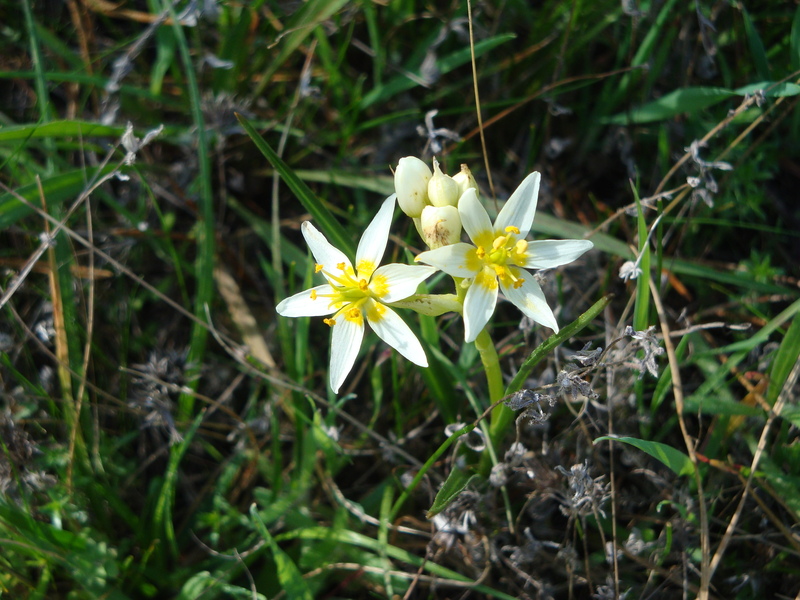 But one flower that seems to be thriving in these odd conditions is the star lily – now abundantly blooming pretty much anywhere you look in Monterey County. 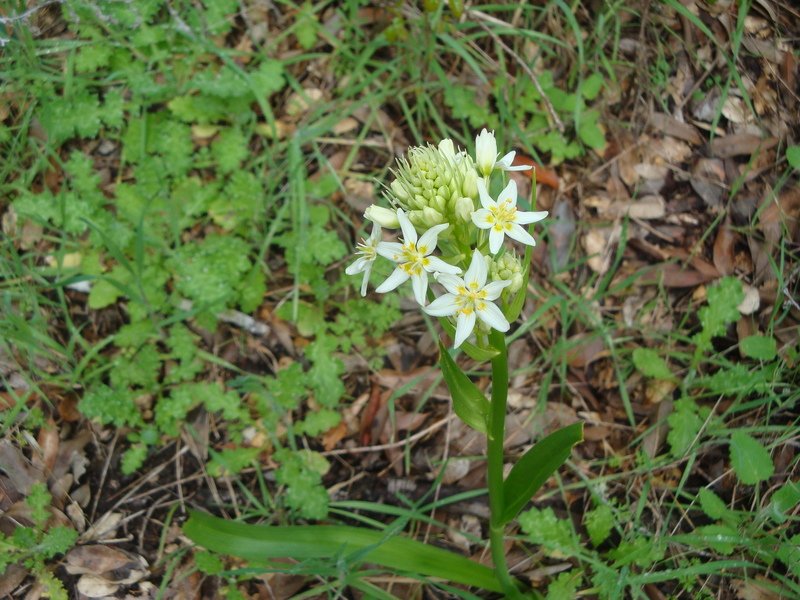 Star lilies can be particularly robust following fires. This large specimen appeared in the proposed East Molera Wilderness two years after the Basin Complex Fire. 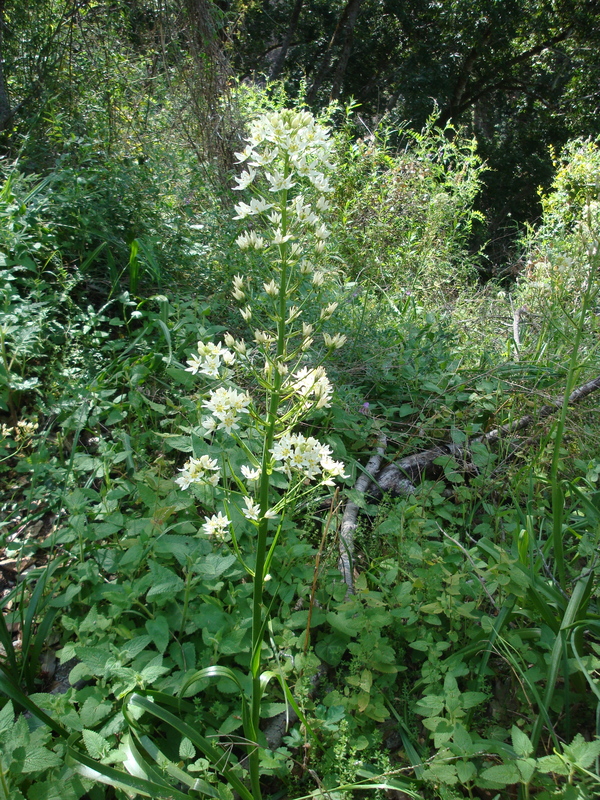 Not so long ago, the star lily was a lily in good standing and a member of the classy Zigadenus genus. But life can be tough in the world of plant taxonomy. First it was booted from its genus, then thrown out of the lily family altogether. Today it must make do as a Toxicoscordion and reside, with the Trilliums and other lily family rejects, in the Melanthiaceae. The species name, fremontii, of course, honors John C. Frémont, explorer, plant collector, mutineer, and anti-slavery candidate for President, whose name today adorns a long list of plants and geographical features. Star lilies grow from an onion-like bulb, but it would be a serious mistake to confuse them with onions. They aren’t called Death Camus for nothing and all that “toxico” business in the new genus name is there for a reason. All parts, including the flowers, contain potentially lethal neuro and cardio toxins. While they spread a bit into southern Oregon, they are true Californians, primarily inhabiting the coastal counties of Alta and northern Baja California. A diminutive version, sometimes called T. fremontii var. minor, can be found in parts of Carmel and Pebble Beach. 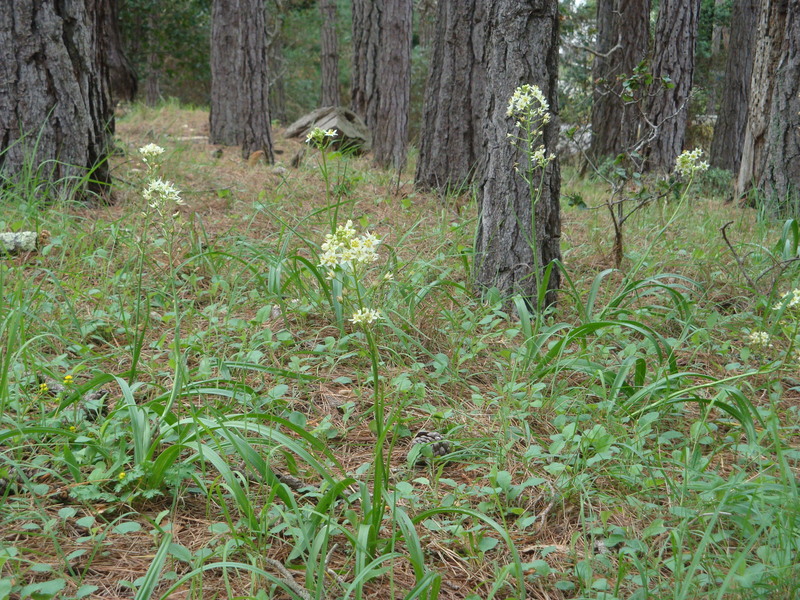 These are blooming in a pine forest previously slated for development, but protected under the latest Pebble Beach plan. This entry was posted on Friday, March 8th, 2013 at 6:47 pm and is filed under Big Sur, Plants, Santa Lucias, Wildflowers. You can follow any responses to this entry through the RSS 2.0 feed. You can leave a response, or trackback from your own site. Beautiful photos, and I learned something about the Star Lily. Thanks! Thanks for the education. 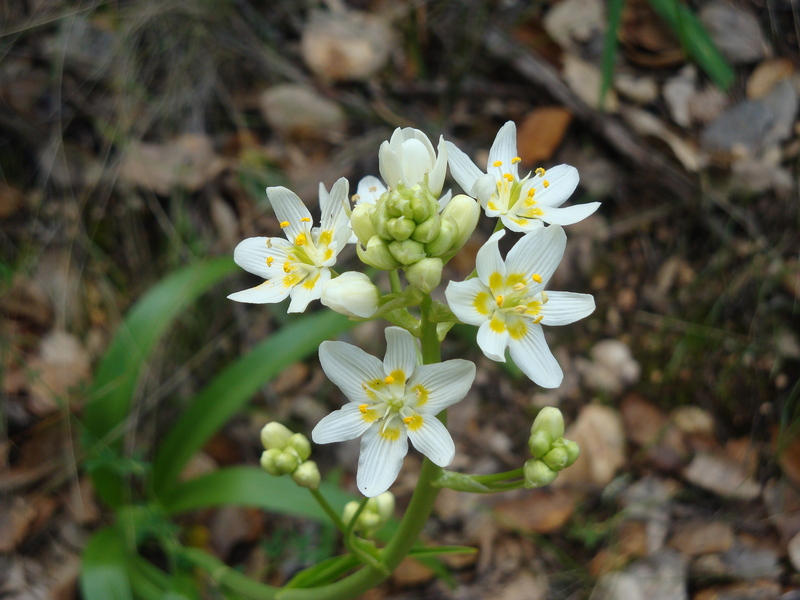 After reading this post I saw star lilies all over Jacks Peak.